As we get older, loss of volume is probably one of the biggest factors that ages our face. New technologies, allow Dr Nasser to address these issues without having to put patients under the knife. 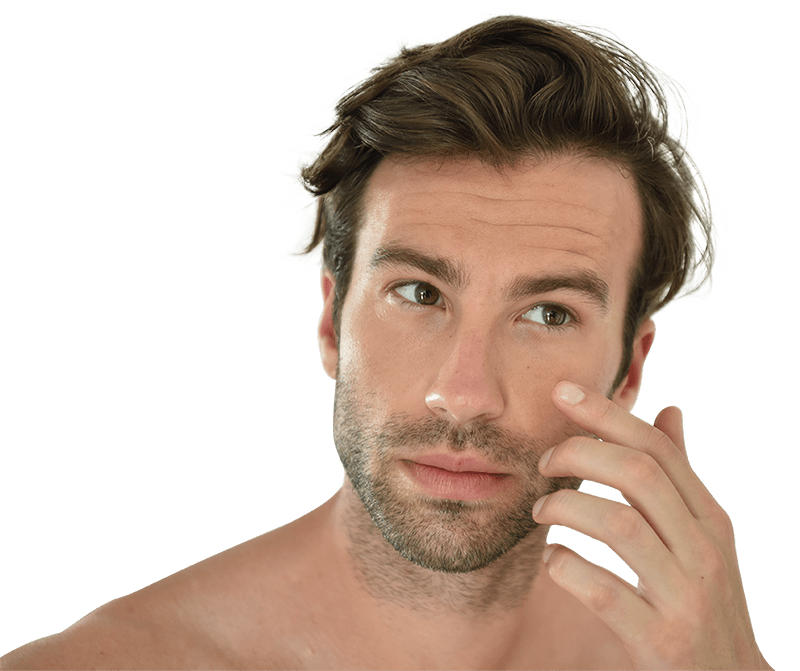 Dermal fillers for men use a tissue friendly gel that closely resembles a naturally occurring material in the body. They have the effect of plumping up the skin, making it appear fuller and smoother. 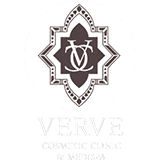 To learn more about your options, contact us today, for a consultation with Dr Alia Nasser, leading female cosmetic practitioner in Sydney. Prices start from $590 for 1ml.